1. 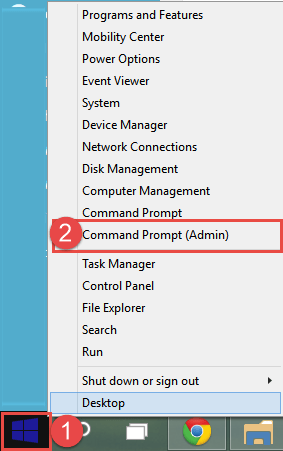 Open Start, then type in the search box “cmd”. 3. 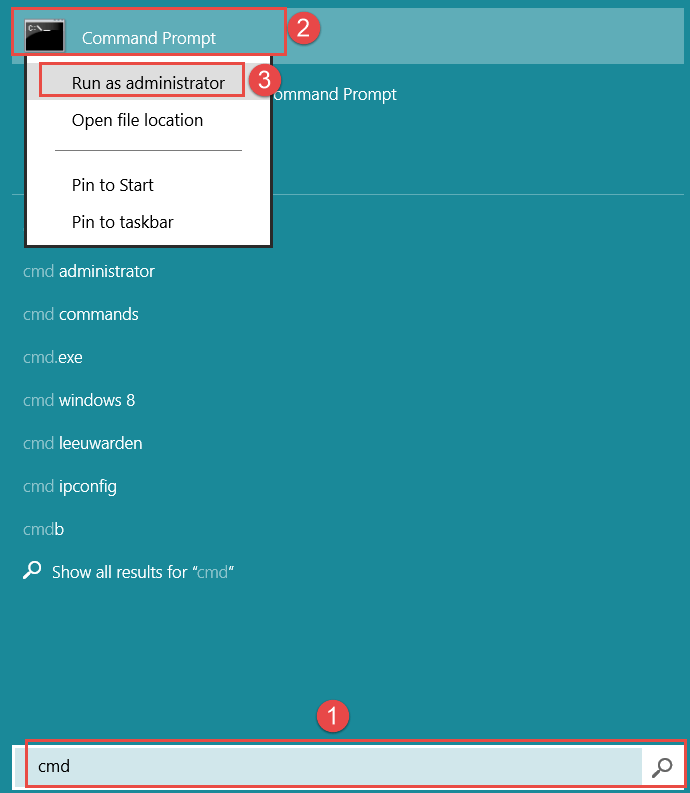 Click on Run as Administrator. 1. Right-click your start button or hit the Windows + X key at the same type. 3. 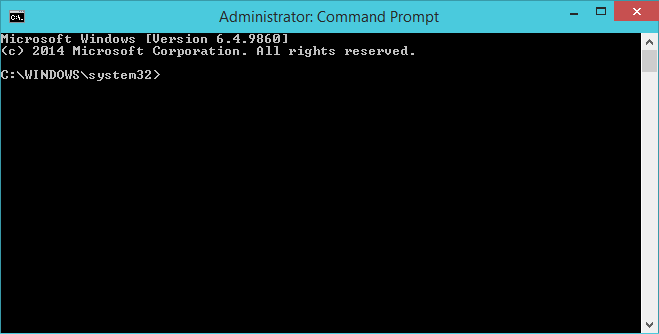 An elevated Command Prompt will now start.